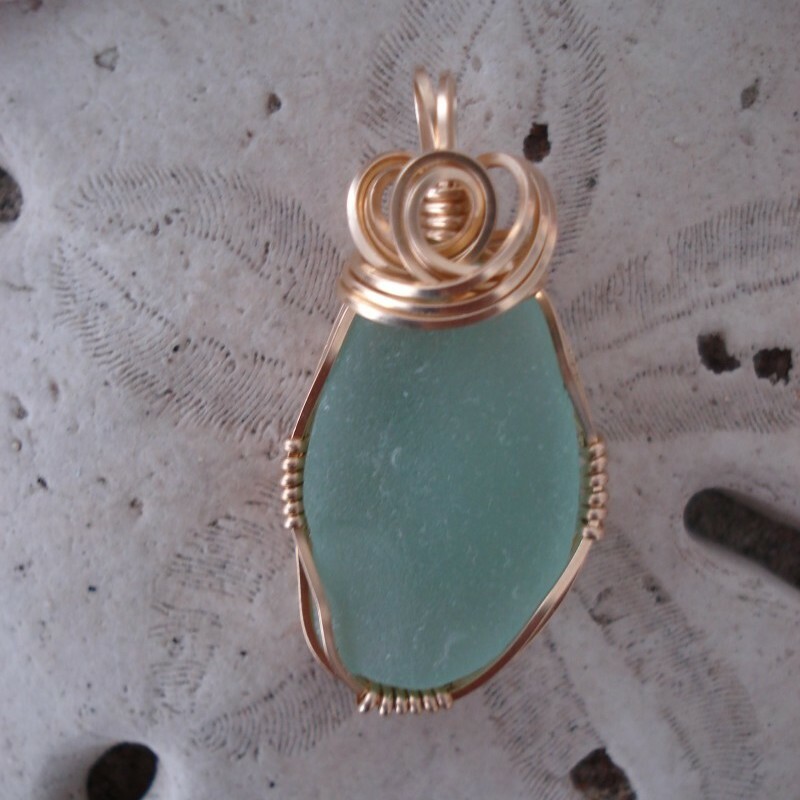 Sea foam green sea glass pendant wrapped in gold wire. 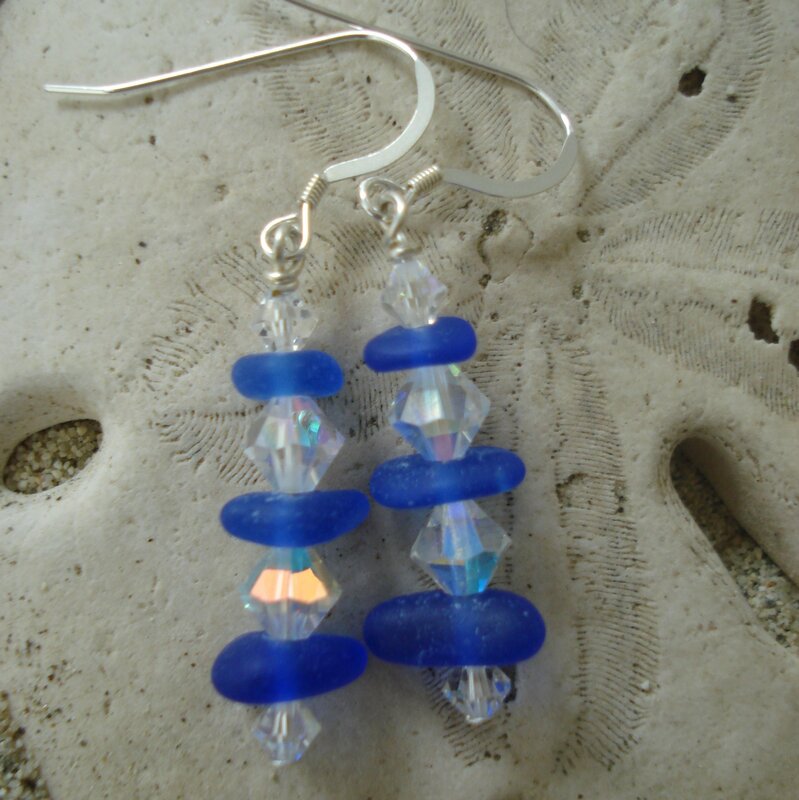 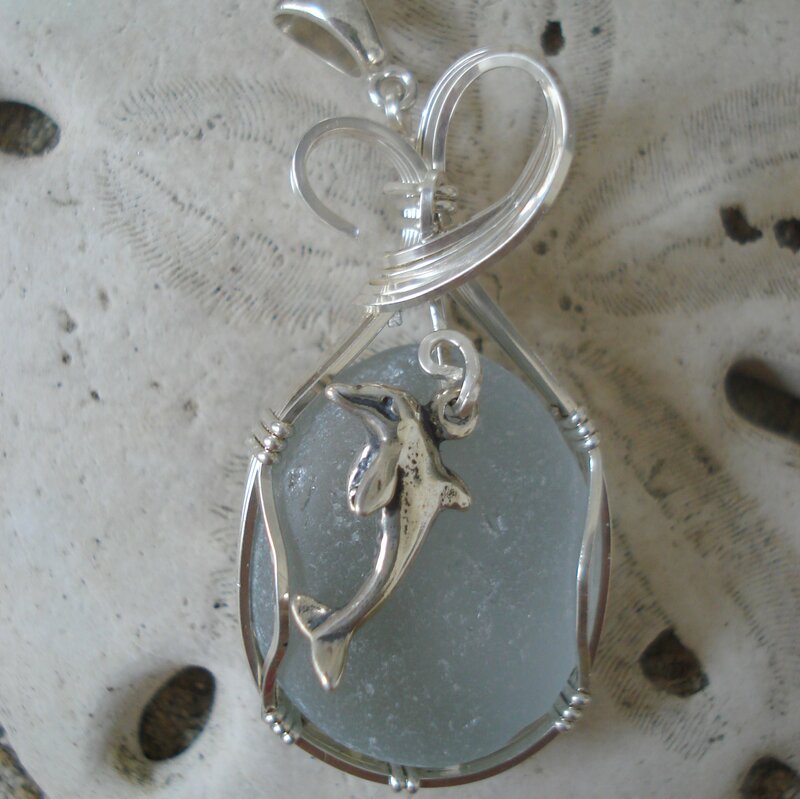 This is a small pendant and the sea glass color is amazing. 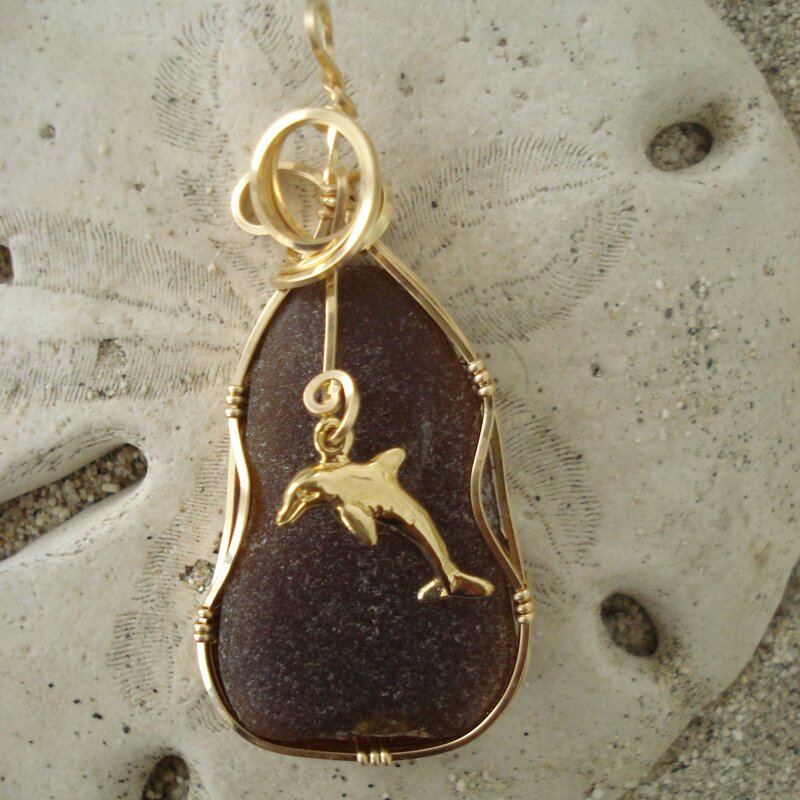 The wire is 14kt gold filled and it comes with gold filled chain of 18″, but I like to wear my own 14kt chain as the colors match so well. 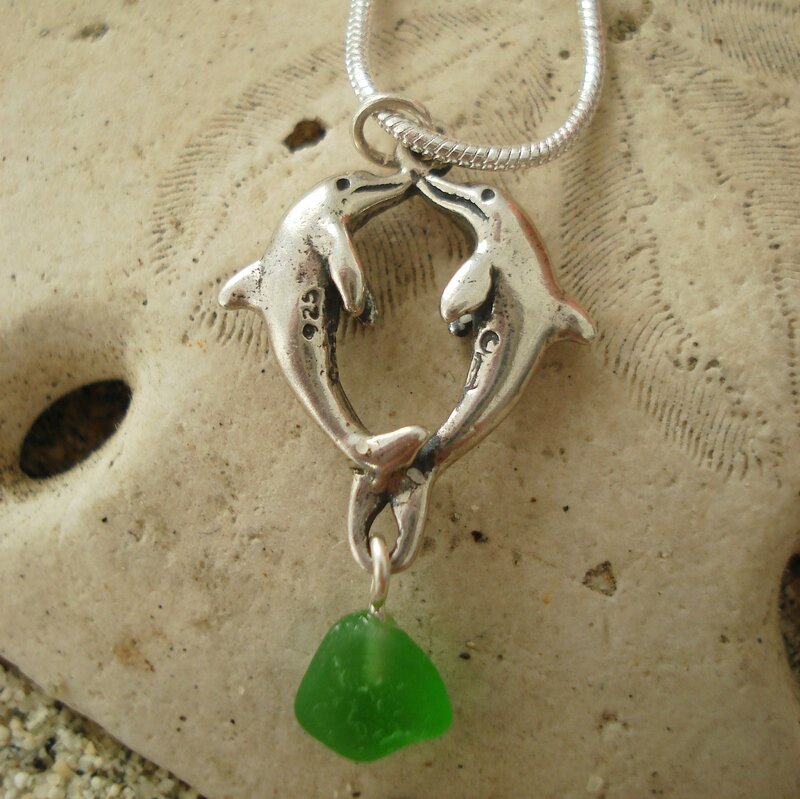 Length of pendant about 1″. Dainty and delicate, this a pendant that you will wear and wear.